Home page of Grainworks. 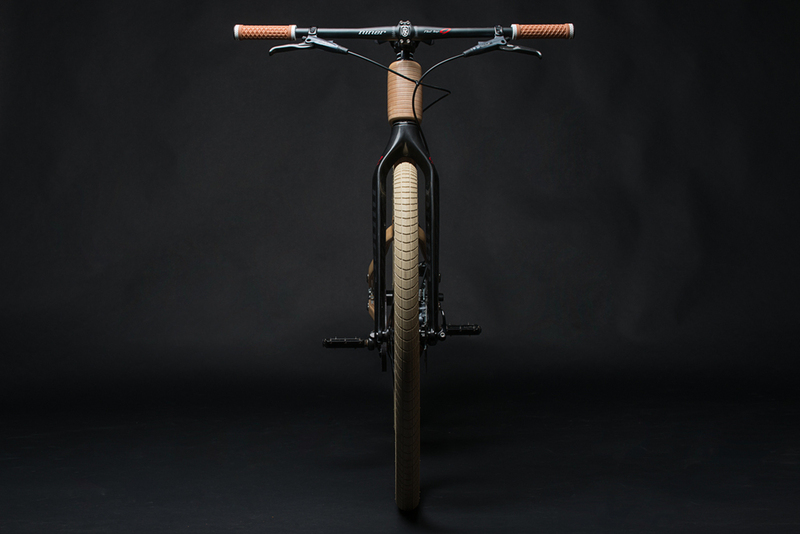 Wood bike pictures contained within. Started when I was 18, Camarillo, CA based, Grainworks is a small woodworking and carpentry business centered around functional wood art.